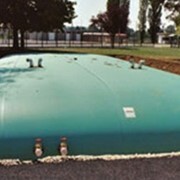 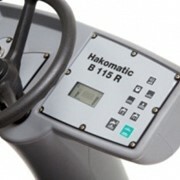 The TSL220 Industrial tank is designed for applications that require smaller volumes of storage. 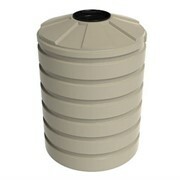 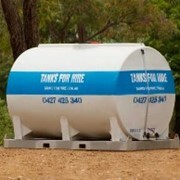 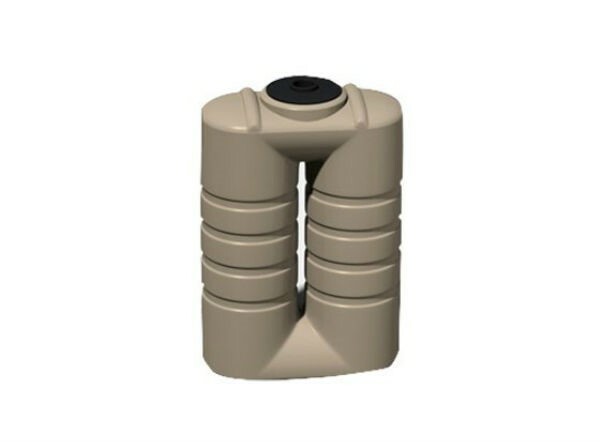 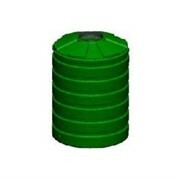 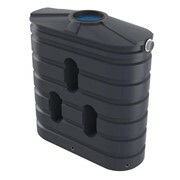 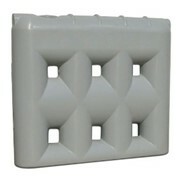 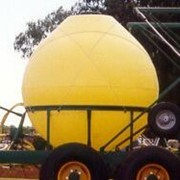 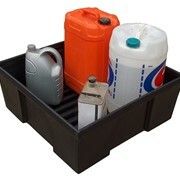 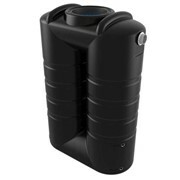 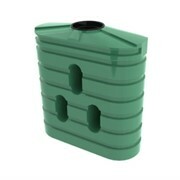 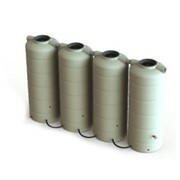 It is ideal for storing chemicals and waste water. 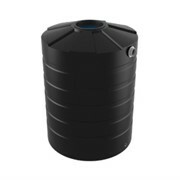 The TSL220 can be used in a wide range of locations for water storage and the storage of other liquids including manufacturing facilities, distribution centres as well as specialist operations such as swimming pools and food processing. 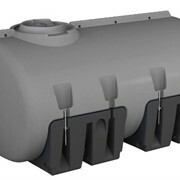 The TSL220 can be fabricated with a range of industrial fittings to ensure the tank meets the operation requirements of a particular process.